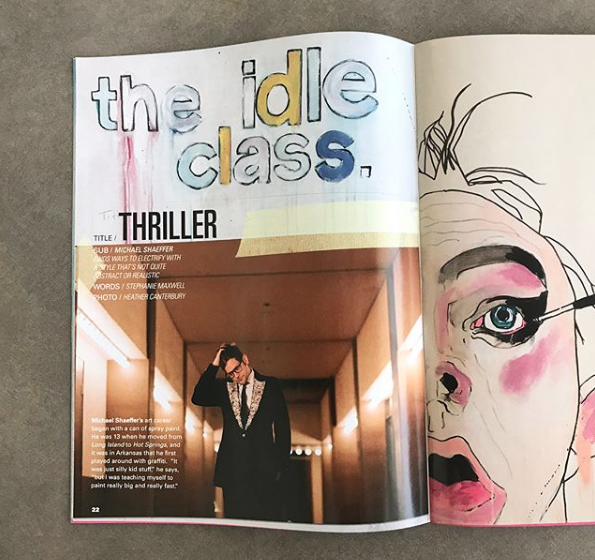 Back in the summer when I was still freelancing I had the opportunity to interview artist Michael Shaeffer for a story for The Idle Class's Design Issue. So pleased to see it in print this fall! Michael's work is incredible—check him out on Instagram. Many thanks to editor Kody Ford for having me write for this gem of a publication.